Eliminate mechanical float switch failures by engaging TouchSensor on your next fluid level sensing application. 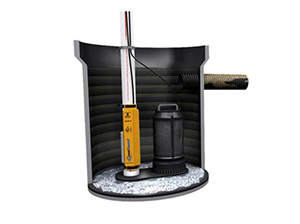 Whether it’s a water reservoir in a coffee maker, a bilge pump in a boat, or a home sump pump, TouchSensor provides fluid level sensing solutions for a variety of custom and standard applications utilizing our patented Field-Effect technology. Since their introduction in 1997, Field-Effect sensor technology has been successfully used in a wide variety of consumer applications with over 160 million units sold. 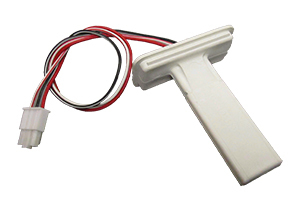 In fluid level sensing applications, they have become the de facto standard in marine and recreational vehicle applications where fluid sensing, control, and monitoring are a critical need. Field-Effect has earned the recognition in the harshest environments as a proven, reliable, solid-state switching technology.